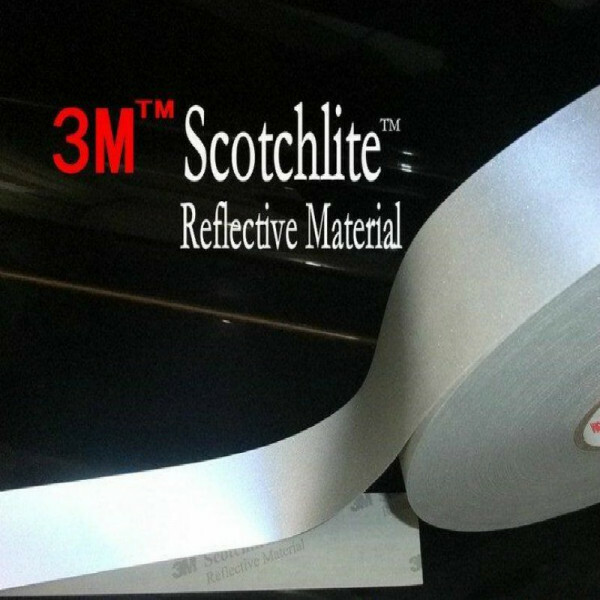 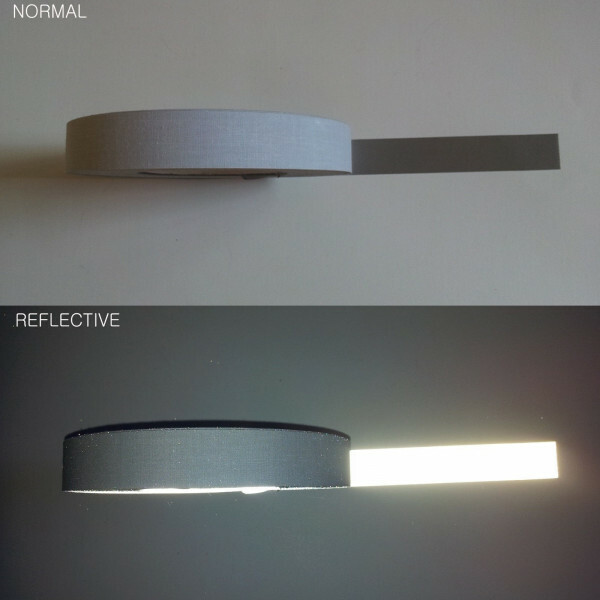 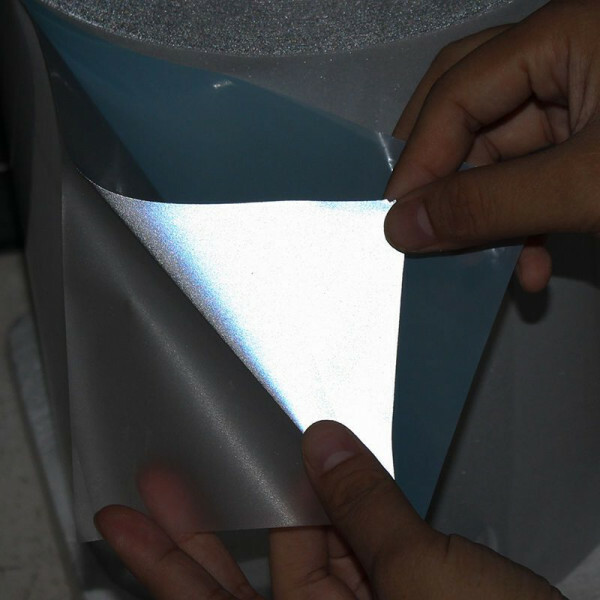 Material weld able reflective with glass microspheres technology to increase the refraction. 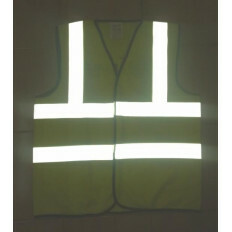 Specific for the night time pedestrian safety and for decorations that require considerable reflective capacity on jackets. 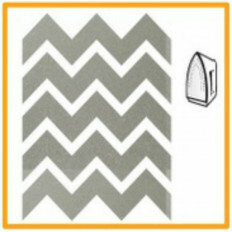 It can also be welded on home textiles with the iron without problems. 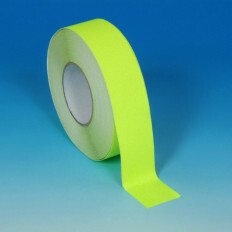 For more meters, the tape will be sold all attached, choose in the menu under the measure, length 3 meters and width of choice between 1 / 2,5 / 5cm. 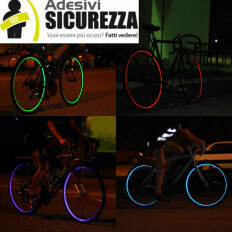 Professional material really great to be seen at night, by bike and on foot. 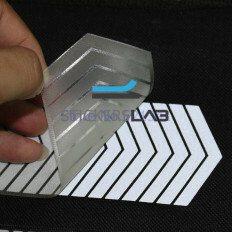 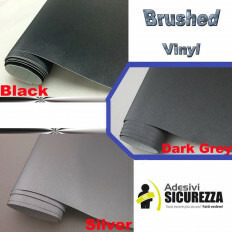 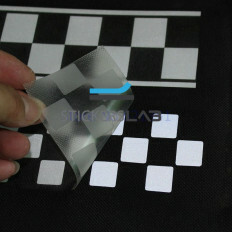 The recommended fabrics on which to attach it are: cotton, polyester, mixed-cotton, non-treated Thermoreflex polyester. 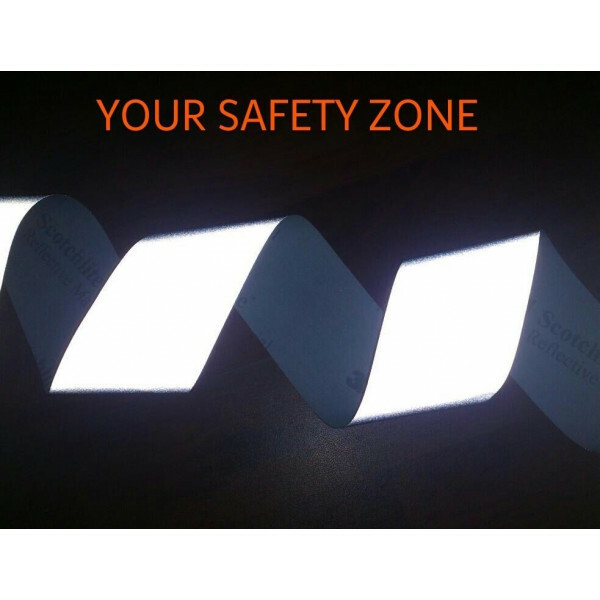 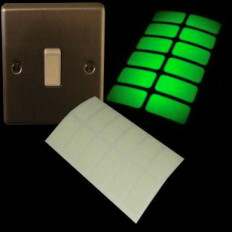 Specific for the security sector and for decorations that require considerable reflectivity. 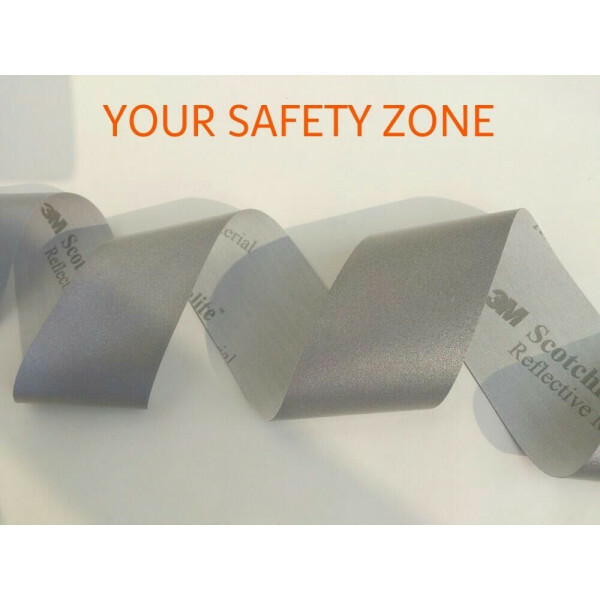 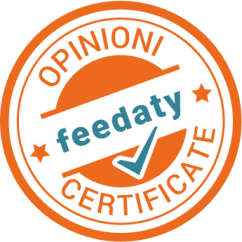 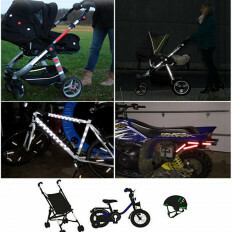 The product complies with EN ISO 20471: 2013. 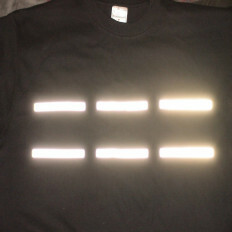 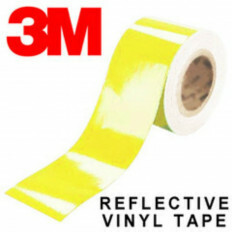 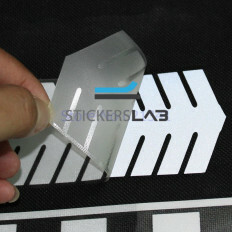 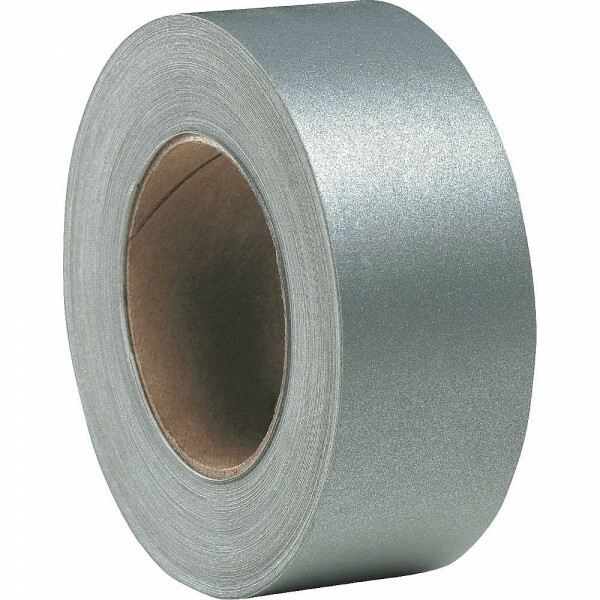 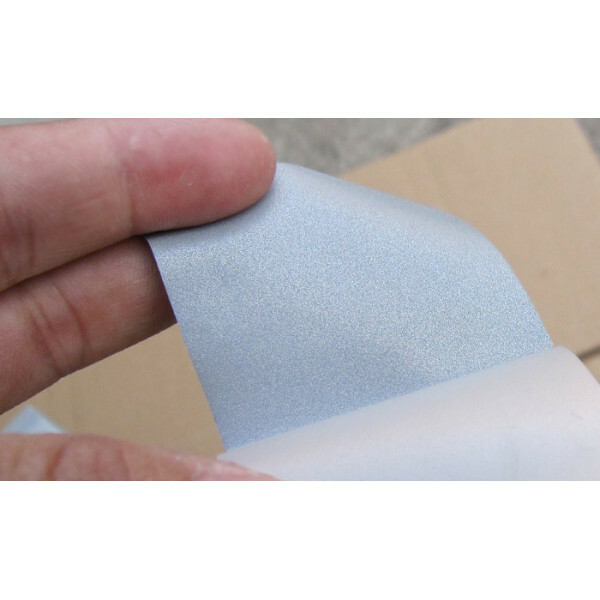 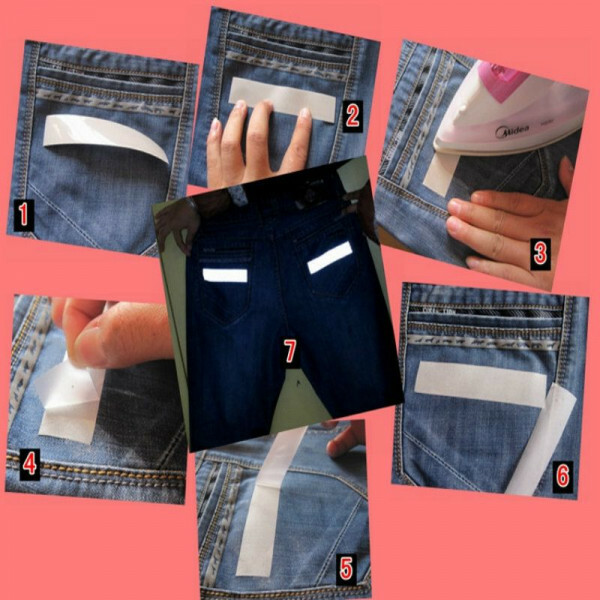 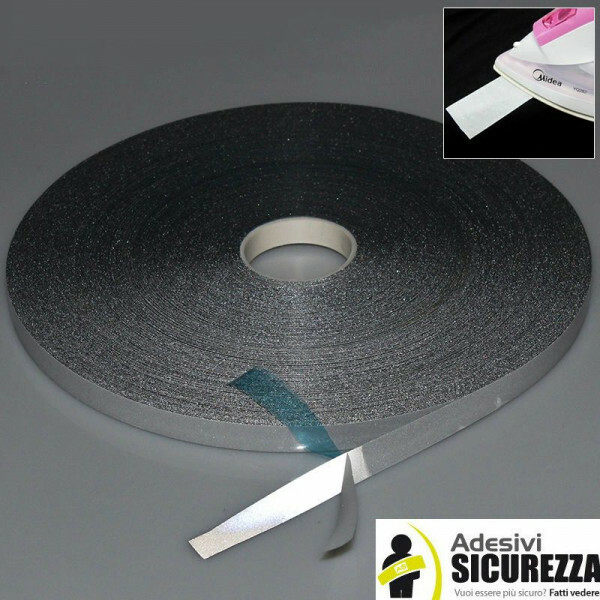 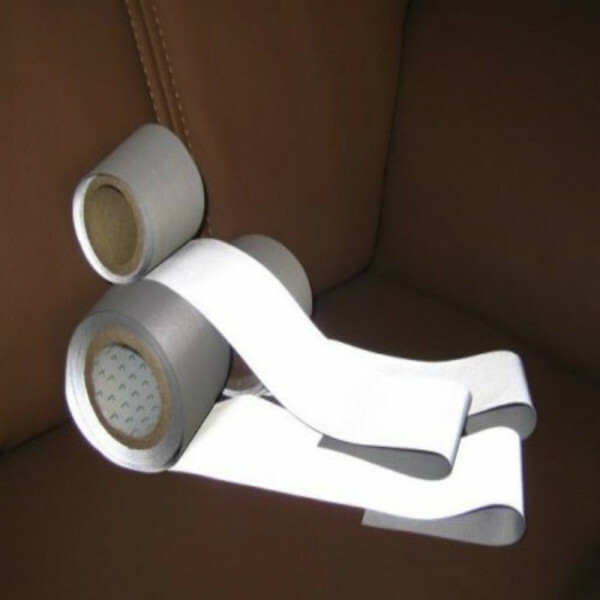 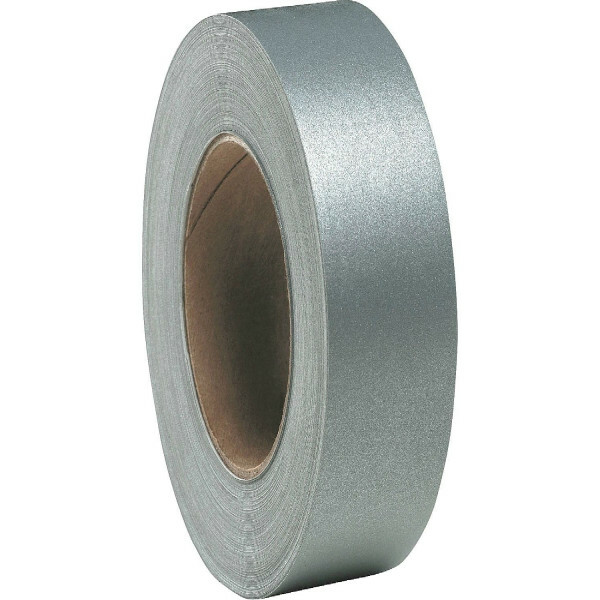 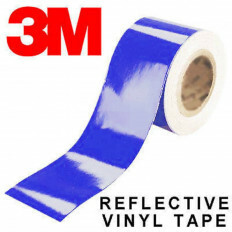 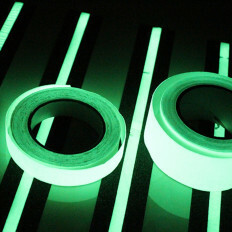 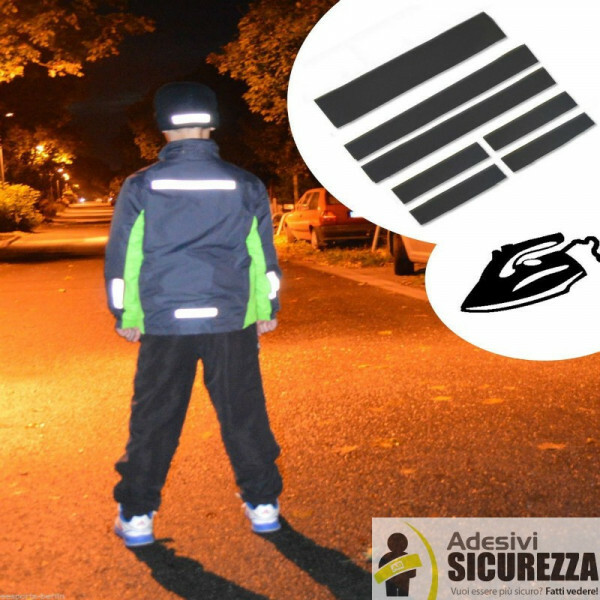 This tape is ideal for those who want to be visible in poorly lit areas and can be applied on T-shirts, sweatshirts, jackets, jeans, hats, sweaters, shirts, safety vests, bags and many other garments ..
To attach it you must use a medium level iron for no more than 12/15 seconds (without steam), put it on the item of clothing with the plastic facing up and then press it well for about fifteen seconds.